This shirt boasts woven-by-hand ikat fabric in a rust and gold Southwest-inspired motif. A shirt as good looking as our Ikat Southwest Shirt can't be mass produced. A truly handmade fabric, authentic ikat is made by a labor-intensive process of marking, tying, and dyeing the design into the yarn before weaving. Sand ground with reds, blues, golds, and olive. 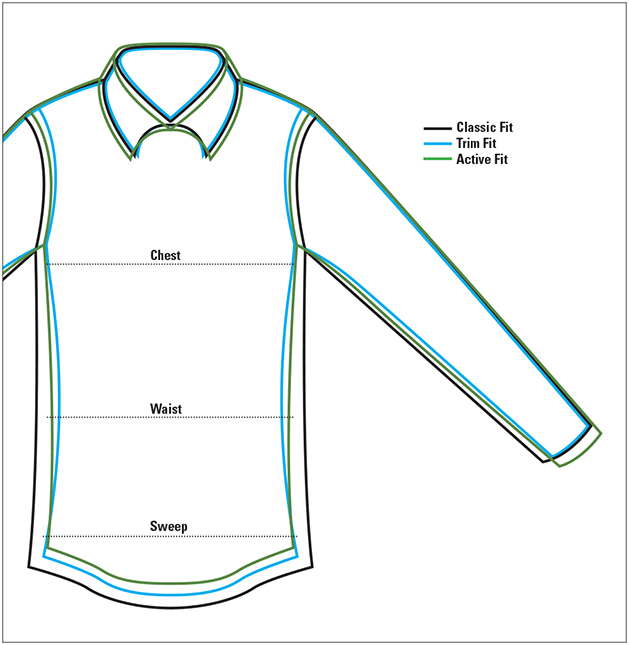 Spread collar, one patch pocket, and back-side pleats. In sand. Pure cotton. Washable. Imported.